115gsm – 65% Polyester, 35% Cotton, Poplin. 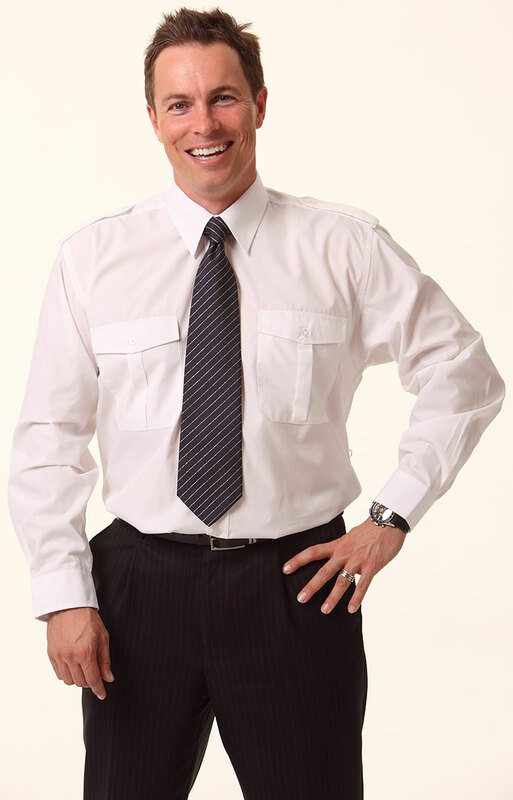 Button down epaulettes. Pleated pockets with button flaps & pen division.